We live in a very comfortably restored Victorian home in Summer Hill in Sydney. 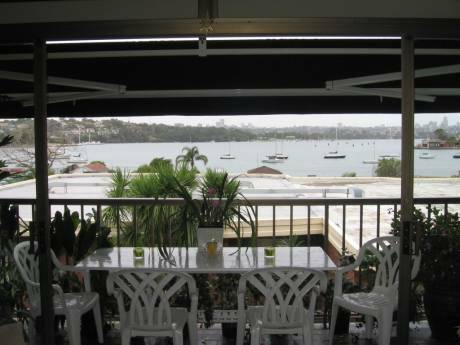 We live in a very comfortably restored Victorian home in Summer Hill in Sydney, Australiaâs most beautiful harbour city. The house has plenty of space with 3 bedrooms, 2 bathrooms and a separate dining room, there is huge eat-in kitchen and walk-in pantry with an open plan living area, plus a large sun deck for outside (al fresco) breakfast or dinning overlooking the back garden. 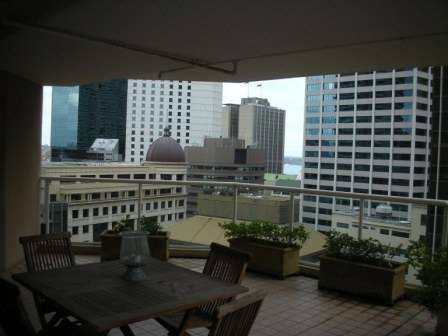 The house has polished timber floors throughout and has under floor central heating and air conditioning. Summer Hill is like a small village in a large city with shopping, coffee shops and restaurants within strolling distance and we are conveniently located to both rail & bus for fast easy access to the city and the harbour. Jamie my husband, owns and operates a marine business on Sydney Harbour and I (Judie) work as a Trainer. We both love to travel and explore other countries and other cultures. Our interest are many and varied, including the appreciation of good food & wine, theater, films & music. We enjoy boating, surfing & swimming & generally anything to do with the water. 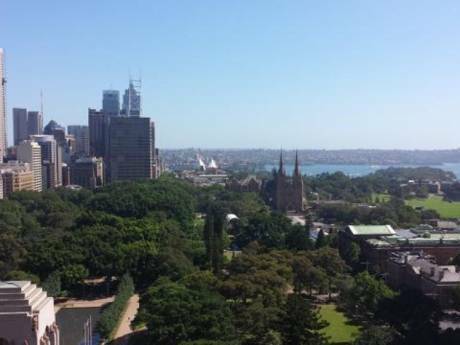 Summer Hill is just 7 kilometers to the centre of the city of Sydney by train or car, only 15 minutes to the famous Sydney Opera House and Harbour. We are within 45 minutes to the âWorld Heritageâ listed âBlue Mountainsâ and 15 minutes to Homebush Bay the 2000 Olympic Site. Sydney International Airport is just 20 minutes away by cab. Sydney is surrounded by many beautiful beaches up and down the coastline, including the famous Bondi Beach.